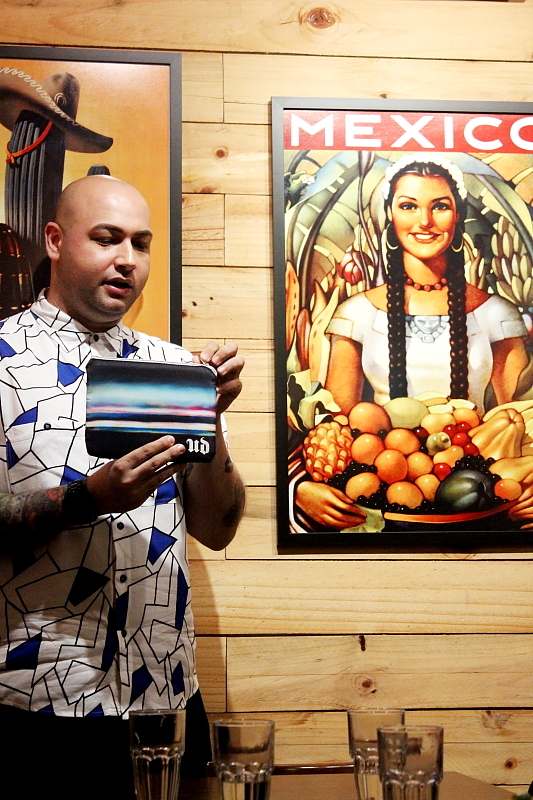 A week back I had a privilege of meeting Steve from Urban Decay USA to give us some naughty sneak peaks into what is upcoming for Urban Decay’s Fall collection! Steve Kassajikian is a Brand Ambassador for Urban Decay and lives in the art district in downtown Santa Ana, California, and handles Urban Decay’s sales for Southern California and Arizona! He flew all the way from US to Asia recently to promote Urban Decay. 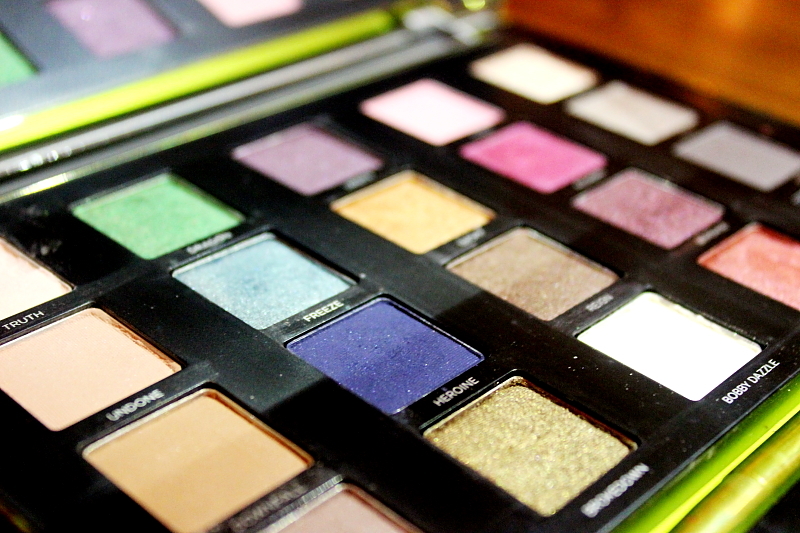 If you haven’t heard, Urban Decay is recently launched in Thailand! Urban Decay’s Fall collection (including the super badass limited edition Pulp Fiction line-up and Perversion mascara), will are already in store in Sephora! I am a diehard PULP FICTION™ fan! 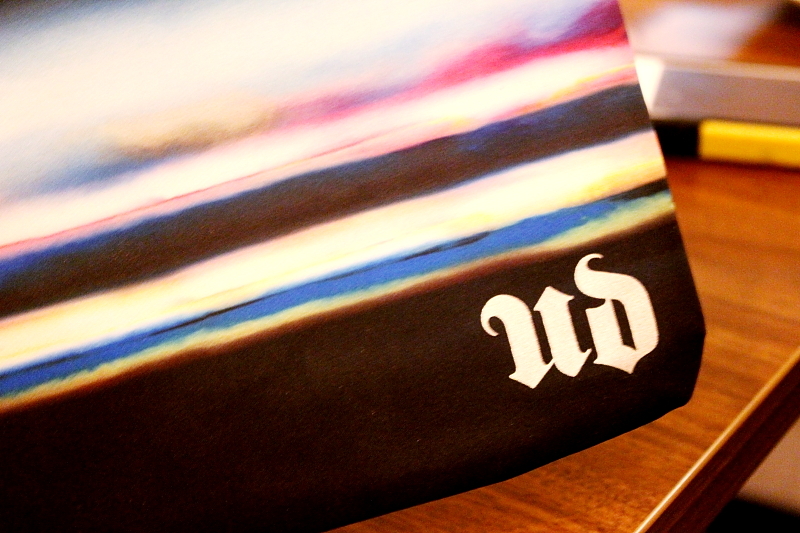 And with this year marking the twentieth anniversary of the film, UD wanted to commemorate the occasion the UD way—with an ultra-limited-edition PULP FICTION™ collaboration. Their inspiration is none other than the cool (and completely badass) Mrs. Mia Wallace. 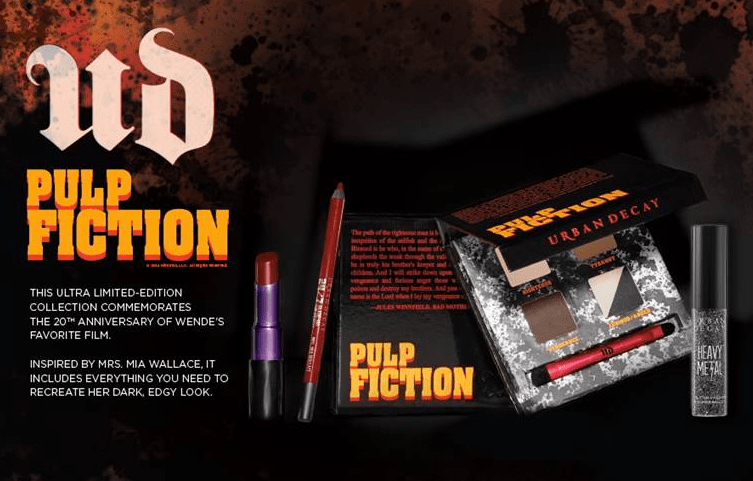 The limited-edition PULP FICtION™ collection (SRP: Palette S$52, Revolution Lipstick S$33, 24/7 Glide-On Lip Pencil S$32 and Heavy Metal Glitter Eyeliner S$30) is available at Sephora. 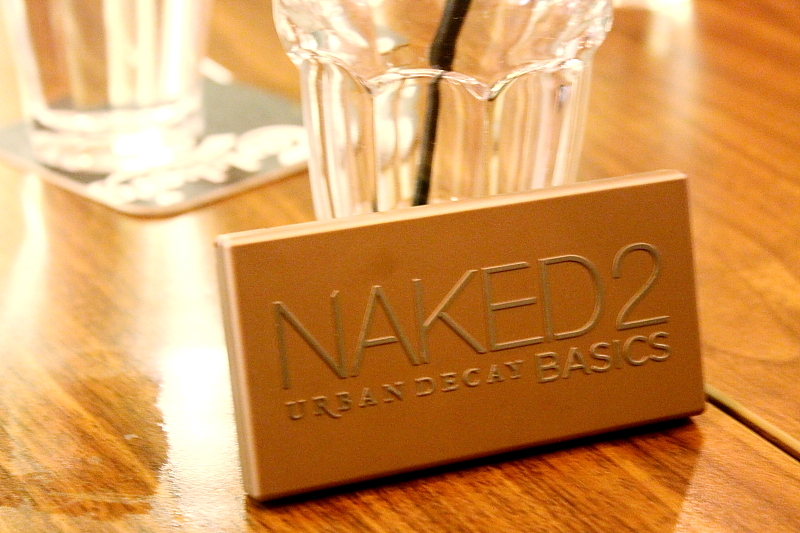 Naked2 Basics and Vice3 will be launching shortly after at the end of September 2014! 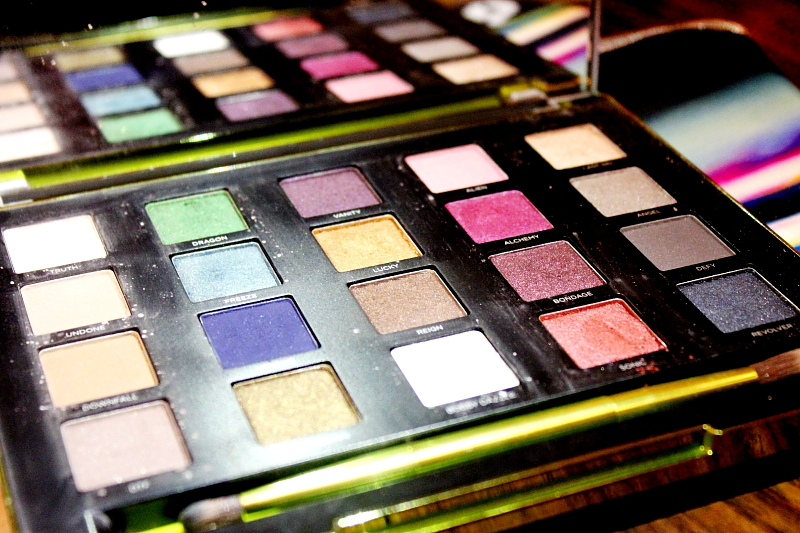 Do you recall my feature on the Vice2 palette back last year HERE and HERE? 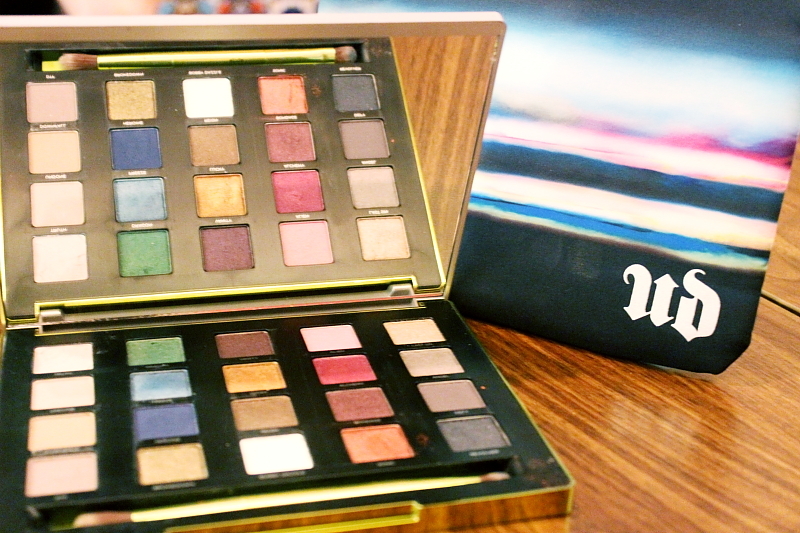 I was so estatic to be able to see the new Vice 3 palette up close and personal before its official launch in Singapore! 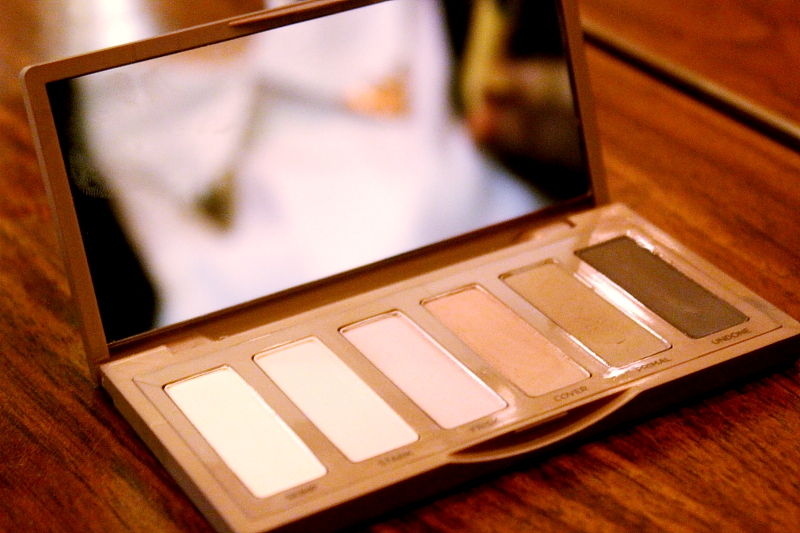 Like the original, Naked2 Basics comes in a sleek, soft-touch case that has a suede-like feel and a slight sheen. We made it small and compact so it travels well, yet we still packed it with six FULL-size shadows. Every shade in Naked2 Basics features UD Pigment Infusion System™, the proprietary blend of ingredients that gives each shade its velvety texture, rich color, serious staying power and blendability. What Steve has explained is that the difference between Naked Basics and Naked2 basics is the undertone of the eyeshadows. 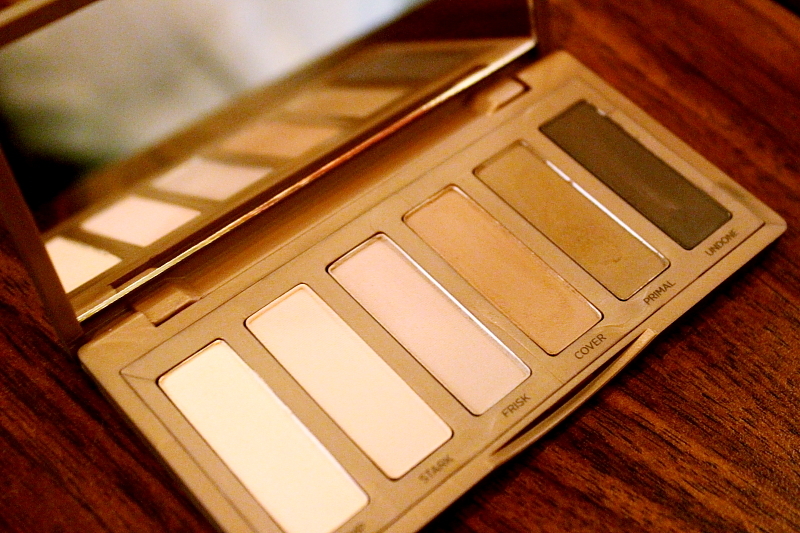 Naked2 basics carries cooler toned eyeshadows. Naked2 Basics (SRP: S$45) is available at Sephora. Now…the star of the post! 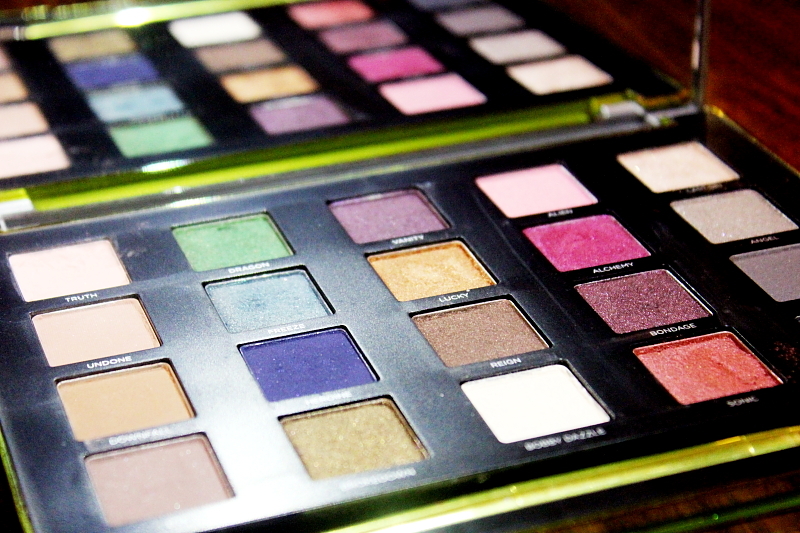 Vice 3 palette! 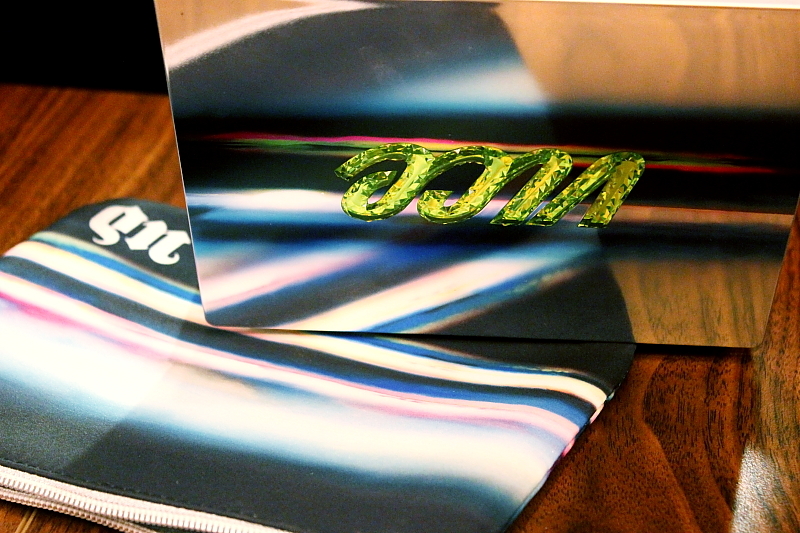 The extra slim case features hypnotic new artwork in an abstract stripe design. 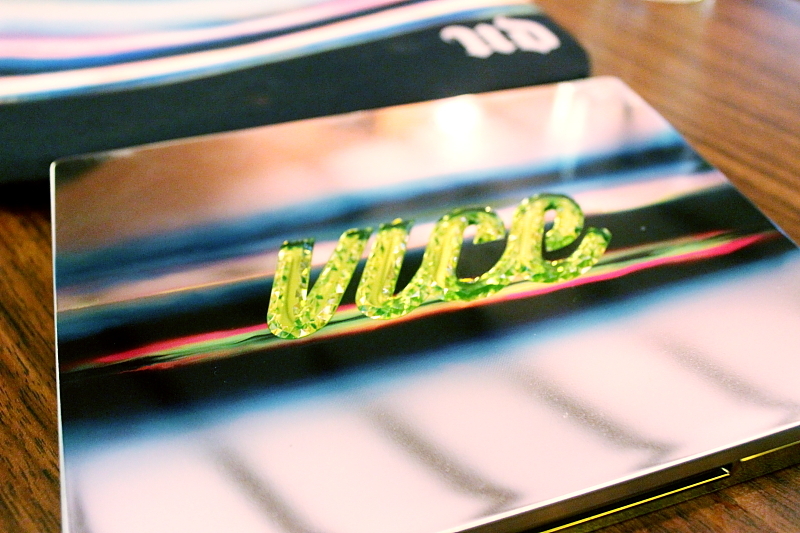 UD topped it off with a bright, neon-green jeweled “Vice” icon to match the highly metallized green base. What’s best is that the coordinating bag that comes along with the palette keep your Vice3 palette protected (and hidden from jealous would-be thieves), or as a place to store your UD brushes and other essentials. 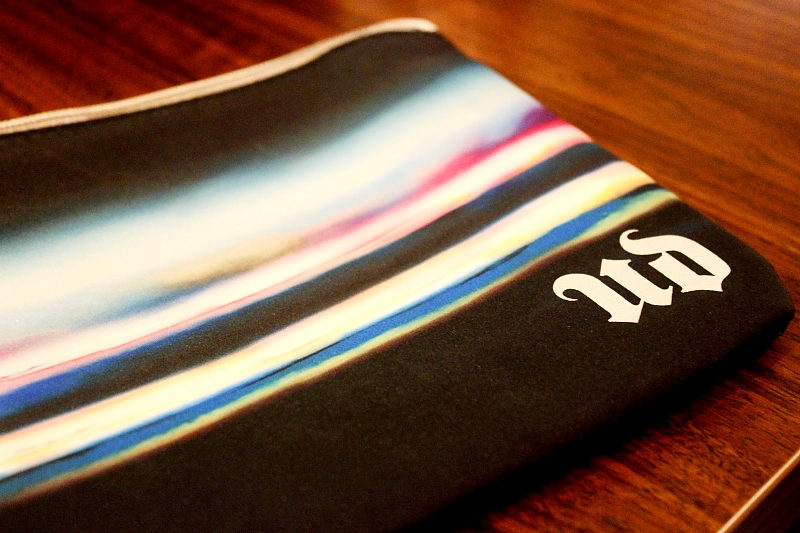 Also includes a Vice3 bag, plus a shadow and crease brush (both exclusive). Vice3 (SRP: S$88) is available at Sephora.